This ride opened up at Six Flags Magic Mountain in 1984 as Sarajevo Bobsleds. However, as part of the ride rotation program that the Six Flags chain was operating in the 1980s, it was dismantled and removed from Six Flags Magic Mountain at the end of 1985. In 1986, the ride officially opened at Six Flags Over Texas as Avalanche Bobsled, sporting the same light blue paint scheme from its season at Magic Mountain. In 1995, the ride was repainted and renamed to La Vibora, fully embracing its Spain location within the park. Guests may find that on a rainy day La Vibora will not operate. 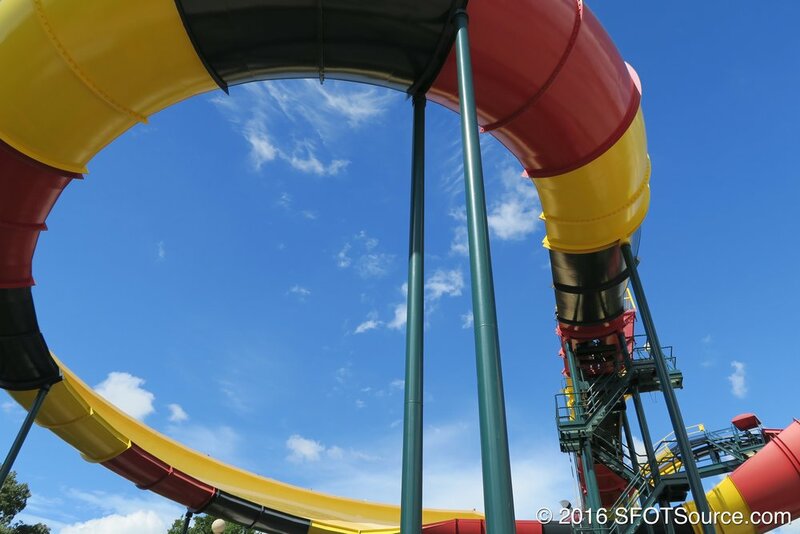 Actually, the ride will not operate with even the slightest amount of moisture in the trough. Due to La Vibora's method of travel, it is unsafe to operate the ride in wet conditions. 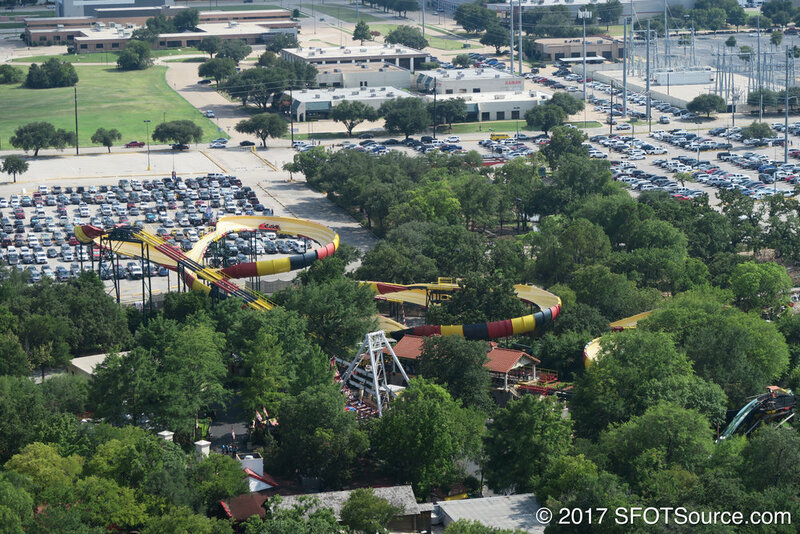 Avalanche Bobsled opens at Six Flags Over Texas after being relocated from Six Flags Magic Mountain. Avalanche Bobsled is renamed La Vibora, which means The Viper in Spanish. 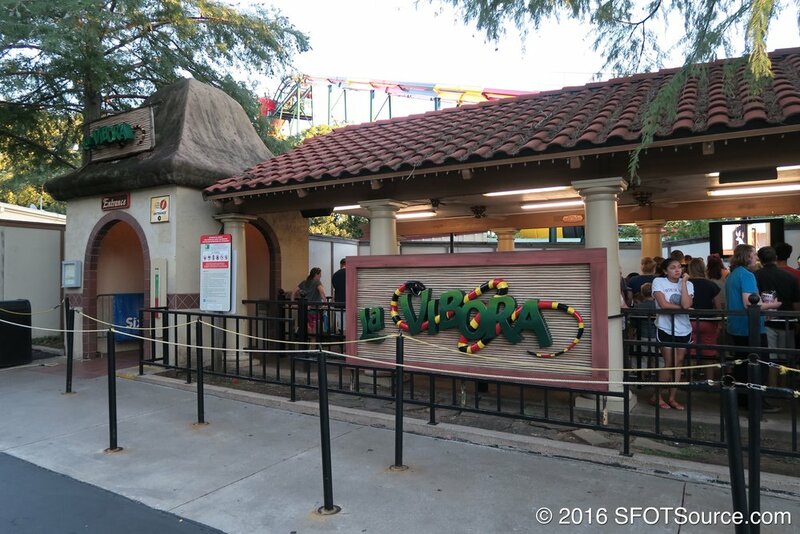 La Vibora receives a paint job with yellow, red, and black track and green supports.